Breastfeeding Bloopers: OMG! Did That Just Happen? 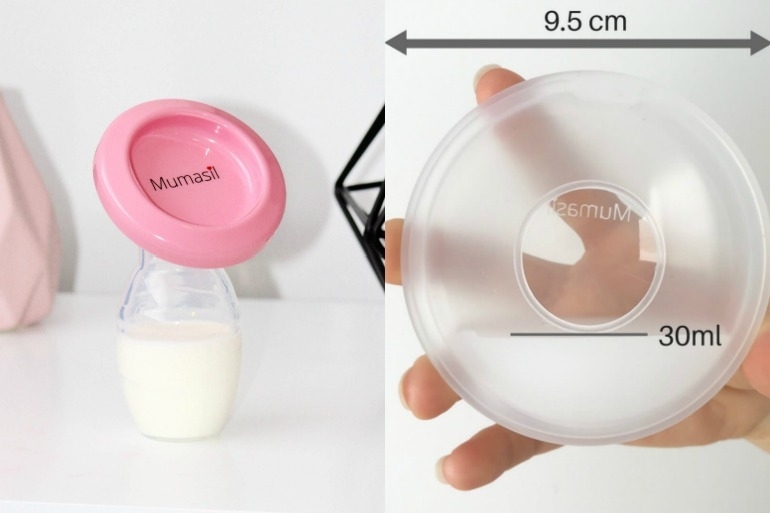 Breast Milk Boosting: What You Can do to Increase Milk Supply!